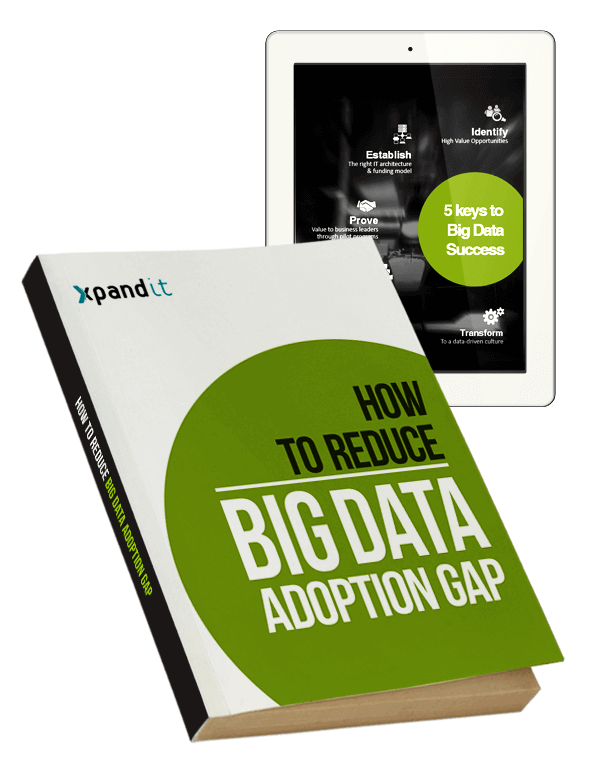 This ebook aims to help companies with the adoption of Big Data solutions using technologies capable of extracting economic value from information while reducing costs. Having several years of experience with integrating technologies, we have decided to share relevant information on how your company can exploit the opportunities of Big Data using Pentaho and Hadoop. What about your company – is it ready for the big challenge that Big Data represents?